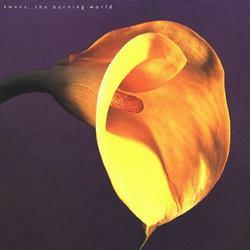 The Burning World was originally released in 1989 and marks the first and last major label record for Michael Gira's Swans. The album was produced by Bill Laswell, a pairing that Gira claims was not a good fit and was forced upon him by the label. Despite Gira's own distaste for the record, its reputation has grown over the years and is now considered a fine effort from one of the most important and longest lasting New York post-punk groups. Long out of print on CD and fetching ridiculous sums on eBay, Water is proud to bring this title back into print and allow a new generation of Swans fans to hear it for the first time.